Showing results by narrator "Brendan Wood"
Black America has made tremendous progress, and the hard work of our leaders from the past and today was instrumental in making our future better. However, we have a long way to go until we are truly proud of being black and proud of our accomplishments. There are too many murders, injustices in America judicial system, our choosing of political candidates and destruction of the black family for us to feel we succeeded. 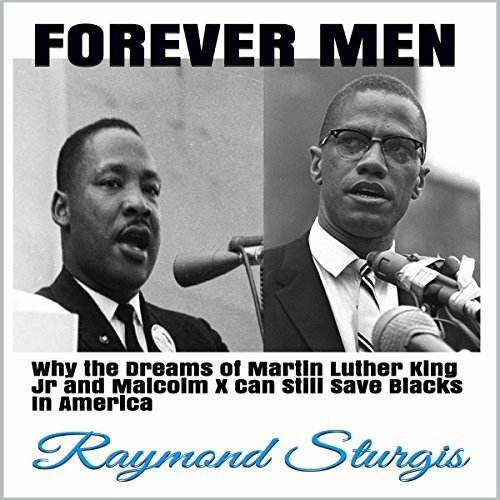 Malcolm X and Martin Luther King Jr.'s message of equality is extremely relevant today, and we must let America and the world understand, we are here. How to Make Money from Home: The Definite Guide to Grow Your Income Fast! Set Up Today! Ready to earn up to $8,000 per month with little time and investment? Learn the methods I used to earn $100 per hour of my time, as much as $400 per day every day. All I used was my computer! And I had no prior experience! Want to know how I did it? 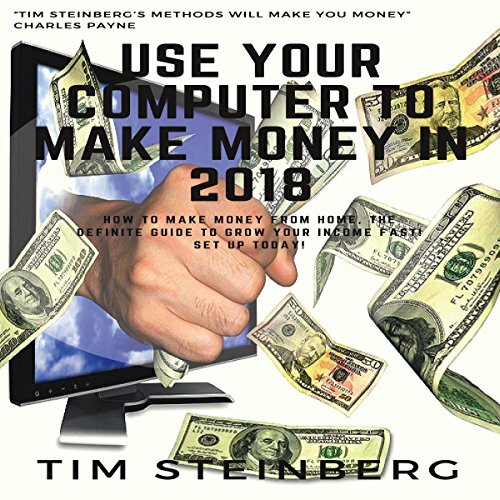 My step-by-step, easy way to money with your computer from home or wherever you want will literally blow your socks off! This system is so easy, anyone can do it, no matter your education level or current money situation.